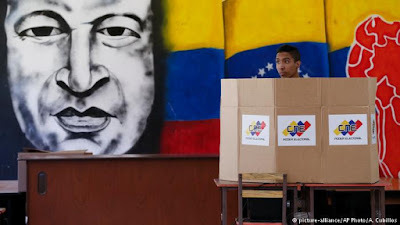 Sunday's fake election in Venezuela brings the South American nation another step closer to Cuban-style totalitarianism. The outcome of the fraud was preordained, another "victory" for Nicolas Maduro. 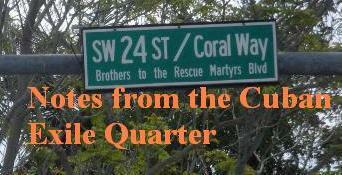 However the actual victor was the Castro regime that remains firmly in control of the South American country. Ration cards have been issued for food in a country were mass hunger is an ever present reality and it is understood by many that following regime instructions, such as going to vote in a sham election, is necessary to be eligible for rations. The Maduro regime has continued, the process started under Hugo Chavez, of taking over sectors of the economy. "Venezuela is not a democracy. 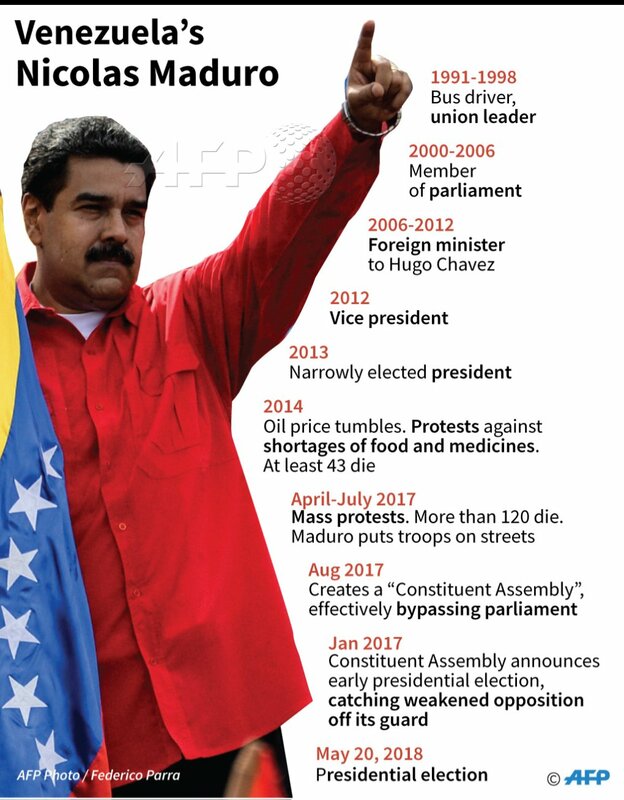 Power has been concentrated for more than a decade into the hands of Hugo Chavez, his political party and Cuban handlers. The judiciary and the Congress were subordinated to Hugo Chavez. What you have had in Venezuela today is a contested election in a non-democratic country." Six years later the same can be said with the exception that this election was not contested. Major opposition parties were outlawed and the most popular opposition leaders banned from running. The opposition called for a boycott of the presidential elections. In addition to that the electoral process itself is one of irregularities and illegalities carried out by the Maduro regime. Venezuela is on its way to completing the transition from an authoritarian dictatorship to a totalitarian one. It is no longer a case of not opposing the regime, but actively supporting it or risk being punished. Nevertheless, millions of Venezuelans refused to take part in the farce and boycotted the elections and the international community is refusing to accept the "results." Night maybe deepening in Venezuela, but Venezuelans are not going silently into the totalitarian abyss. Anti-government protests took place across Venezuela and internationally.